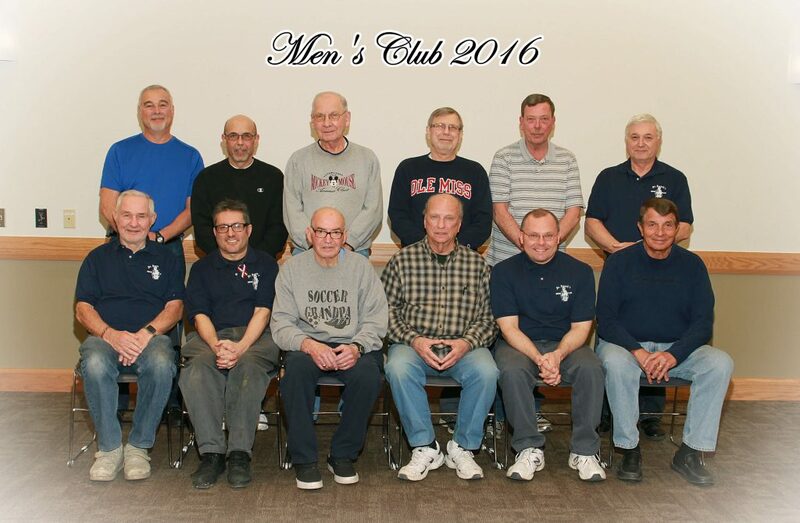 The Men’s Club was established in September of 1966. One of the primary responsibilities of the Men’s Club has been to care for the property of the parish. Over the years, it has purchased tractors, snow blowers, tools, and other equipment needed to care for the parish grounds. In 1986, a special program was implemented. A “Man-of-the-year” award. At the end of each year, the members choose one member who they feel has contributed greatly their time and talents for the good of the club. Meetings are the first Wednesday of the month at 7:00 P.M. in Lyons Hall.